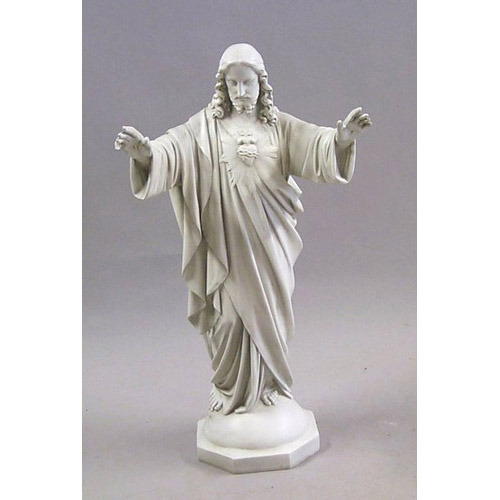 Sacred Heart with Blessing Arms, cast in fiberglass with an Antique Stone finish. Suitable for Outdoor use. Other finishes available, see "Images" tab above for options. 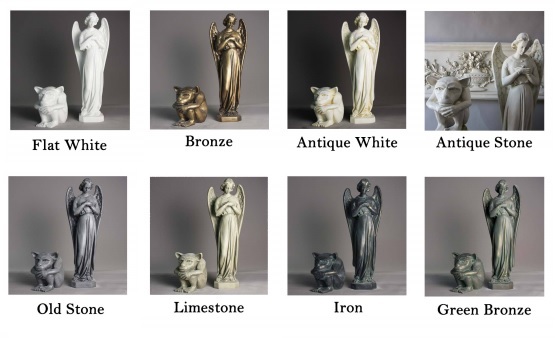 This statue can also be hand-painted in full colour for a surcharge (F6626RLC). Please note that Full-Colour is for Indoor Use Only. Prices are in Canadian Funds and do not include Freight from the United States. Please call for accurate shipping quotes.